This week we are preparing for a new homeschool year. Elli is going into 2nd grade and Aubi is starting kindergarten. We actually never stopped doing school over the summer and Aubi has been doing kindergarten for the last two months at least, but next week we will “officially” begin the school year. I don’t like to stop because I am not as productive when I get out of a routine and it is SO hard for me to start everything all at once. I do much better if we keep some small routine going and then start just a couple new things. Next week I will be doing my very mom-best to establish a daily school routine for the girls. Right now we have daily goals that we attempt to reach everyday but there is zero routine. Everything just gets done when it gets done. Part of that is because of the boys. They are 2.5 and 14 months and are so unpredictable and needy. 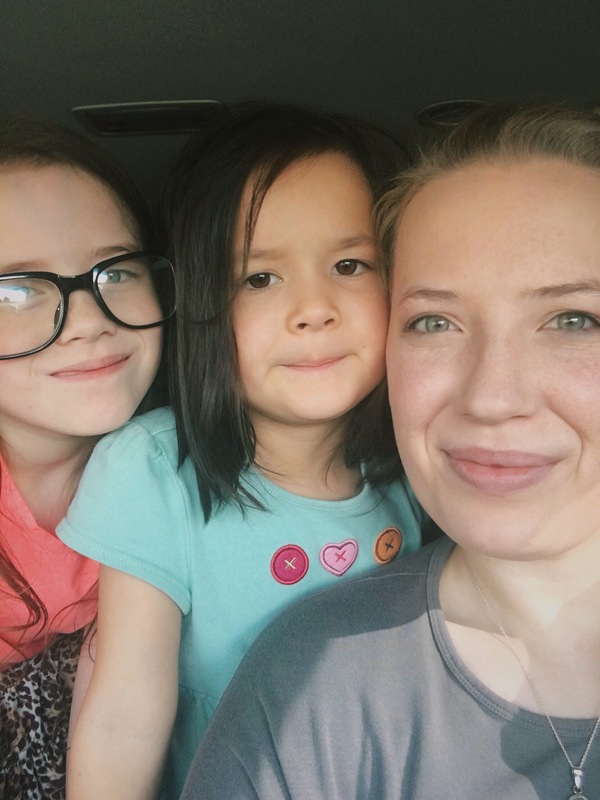 I read homeschool mom blogs all the time with these awesome moms with like six or seven kids who have these amazing school schedules and they accomplish so much during the day. Like, I cannot figure these super moms out. They are amazing…or fibbing. I’m not sure haha. They do inspire me to try harder so that’s nice. Last year I bought math and language arts workbooks that were part of a homeschool curriculum called Horizons. They were ok but probably not the best for Elli’s learning style. So I’ve been trying to find something else for us. I wonder if I will be like this every year – trying all new things because I wasn’t completely satisfied with the year before. It’ll be interesting seeing how much I will continue growing as a homeschool mom. If you count preK this is my fourth year homeschooling and I’ve never done the same thing twice. 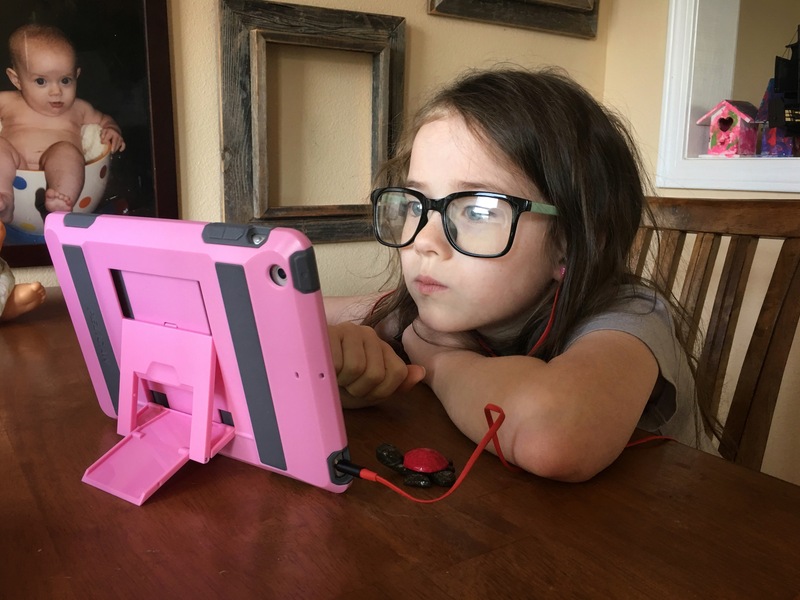 I learn more and more about Elli and her learning style each year and I become better equipped to help her learn the way that’s best for her. So, last year we did horizons and this year I am trying out an app/website called Reading Eggs and Math Seeds. We’re trying them out this week and so far I am really liking it. Since it’s an app it allows the girls to continue working on their assignments without me if the boys need me. With the workbooks I had to sit with Elli the entire time and it was very time consuming. With reading eggs and math seeds they feel like they’re playing a game, and it emails me progress reports every step of the way so I can see exactly what they are learning if I have to step away for a moment. I really like this. We’ll see what becomes of it but so far I am very happy with it as a math and language arts tool. 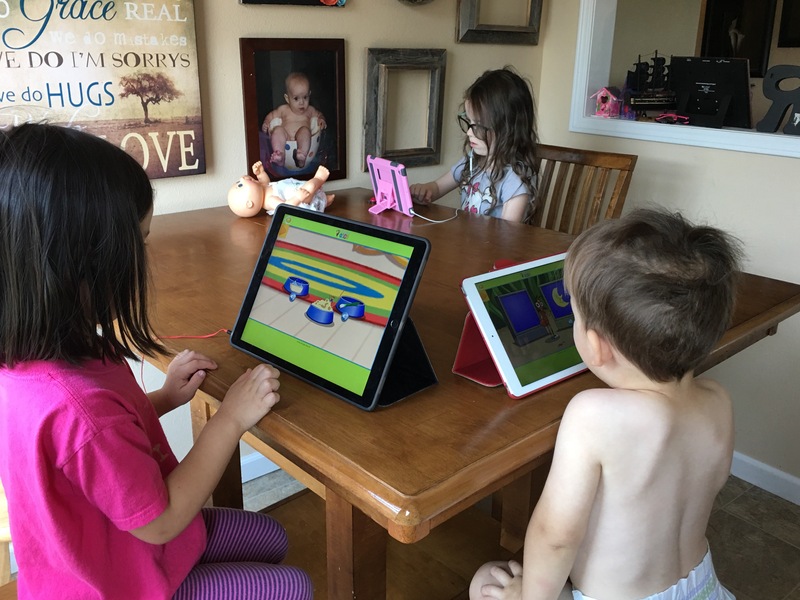 ​​We are also using something called Schoolhouse Teachers which is a website filled with different curriculums and lesson plans created by homeschool moms and teachers. There is a huge array of different choices of subjects, levels, and styles. We have been using this for our extra subjects such as science, social studies, and bible lessons. It’s only $13 a month for unlimited access to all their curriculum and community. One more new thing that we are doing this year is that we joined a homeschool group in our area. The homeschool group will provide support, encouragement, and new friends. And soon we will join the fall semester co op that is affiliated with the group. The co op meets every Friday for three straight hours. In those three hours your children can attend three different classes. The girls went with me to orientation on Monday night and had a blast. They could not stop talking about how excited they were the next day. I’m very anxious to see where this year takes us. A lot of new adventures and firsts! I worry constantly that I’m not doing enough for my kids academically. I put a lot of pressure on myself but I also feel the pressure from those around me who think I’m a looney fruitcake who wants my children to be socially inept little weirdos. I mean, who doesn’t want that? I’m terrified of failing my kids and I want what’s best for them. I pray that this homeschool year is our best year yet and that we conquer many milestones and have a joyful time together. I pray that I do my very best to teach and instruct them and help them to love learning for their entire lives. I’m excited for this new year!